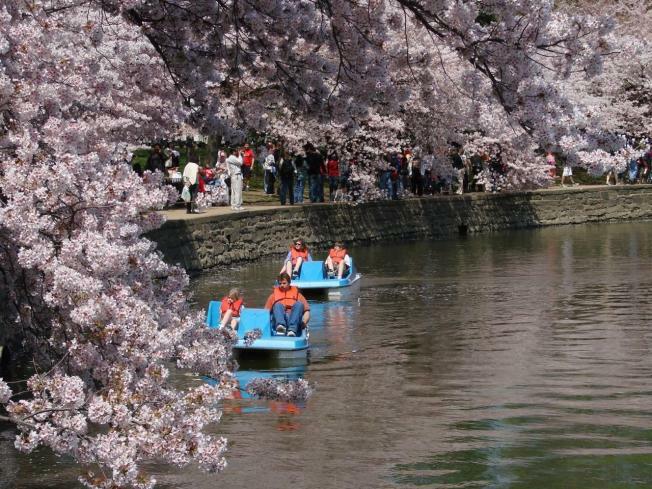 The District's cherry trees are expected to blossom once again during the annual National Cherry Blossom Festival. 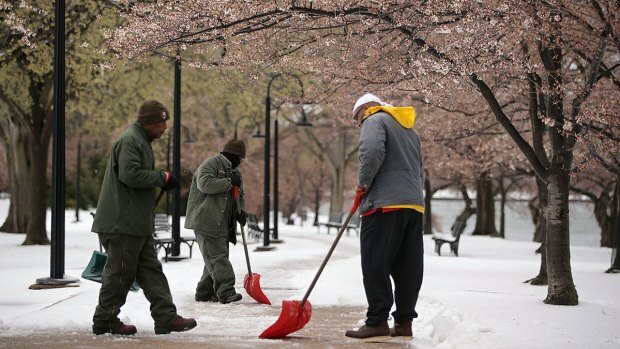 That's the word from National Park Service horticulturalist and cherry tree expert Rob DeFeo, who predicts that the blooming period will start March 31 and last until April 11. DeFeo checked out the buds and said the peak bloom should be from April 3-8. Peak bloom is when 70 percent of the trees reach bloom. He said if that holds true, this will be the 10th year in a row that the bloom peaked during the festival.